“In a fast-paced world that often makes us forget our humanity, we need to be reminded that life is more than work and paying the bills. Life is about breathing and soaking in the magic that comes with being alive. 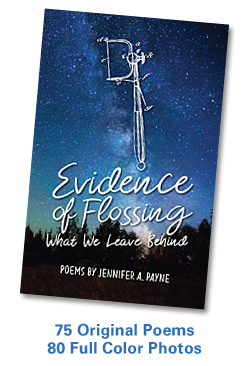 Jennifer A. Payne’s book, Look Up! 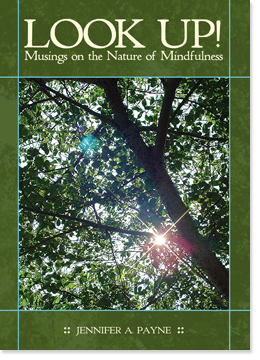 Musings on the Nature of Mindfulness, offers both an exploration and reminder of how nature can save us from ourselves. ← Three Chairs Announces New Book!